HomeCare by Fabricare is a professional home cleaning company serving Greenwich, CT, as well as nearby towns such as Stamford or New Canaan. 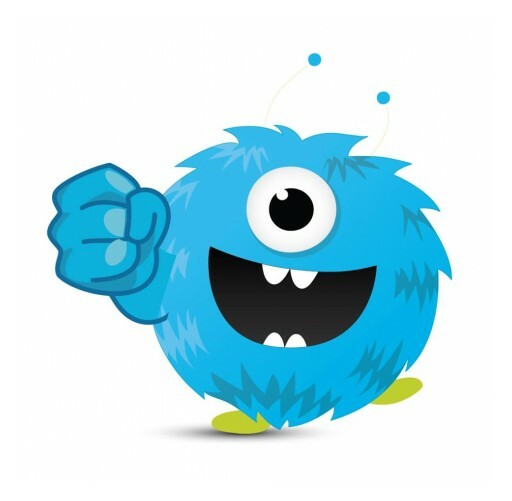 The company is announcing a new blog post explaining how carpet cleaning differs from rug cleaning, with an eye to high-end rugs such as so-called Persian or Oriental carpets. 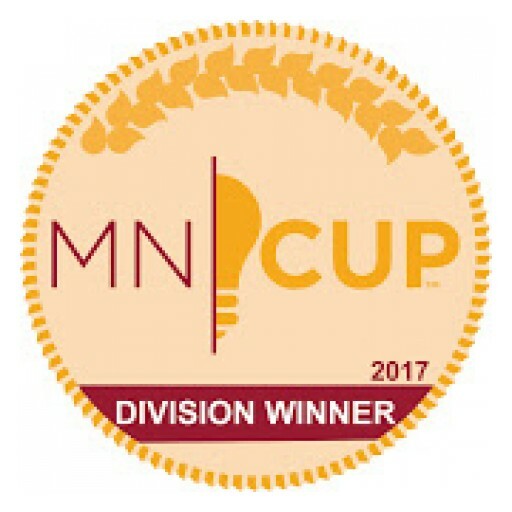 Bio-One Inc. once again was ranked higher than the year prior, up 40 spots to be exact. This is one of the largest jumps in the franchising world and the largest jump in Bio-One Inc.'s history. HomeCare by FabriCare is a leading 'in-home' cleaning service operating in Norwalk, Darien and Fairfield, Connecticut. The company is announcing a new blog post on Oriental or Persian rug cleaning services. Uniform Solutions is an online uniform supplier, known as one of the leaders in the casino employee uniform sector. The company is announcing a new blog post on the importance of standing out in a crowd in the casino industry. 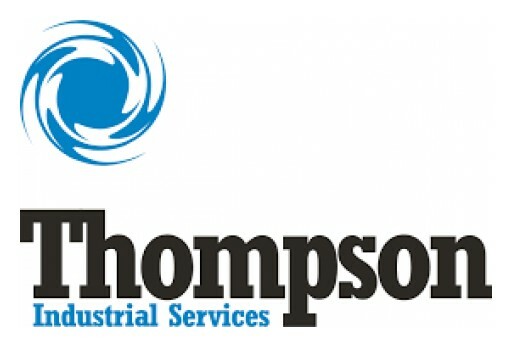 Thompson Industrial Services' new localized presence in Macon, Georgia brings safer, more efficient industrial cleaning services to Savannah, Macon and the surrounding areas 24 hours a day. 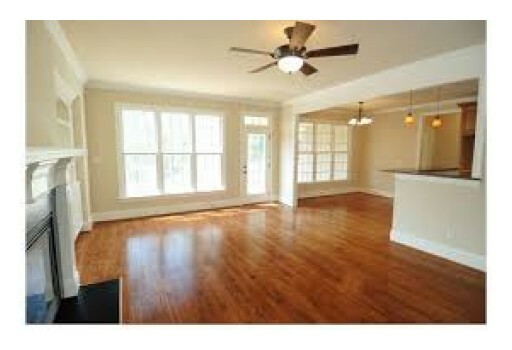 HomeCare by FabriCare is a leading "in home" cleaning service in Connecticut. The company is announcing the first of several informational upgrades, starting with its page on furniture and upholstery cleaning services. 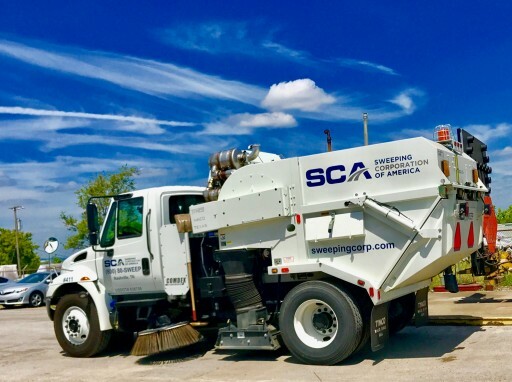 Thompson Industrial Services announces the acquisition of Petrochem Services Group, expanding Thompson's presence in Houston, Texas and strengthening Petrochem Services Group's ability to meet all of their customer's specialty industrial cleaning needs. 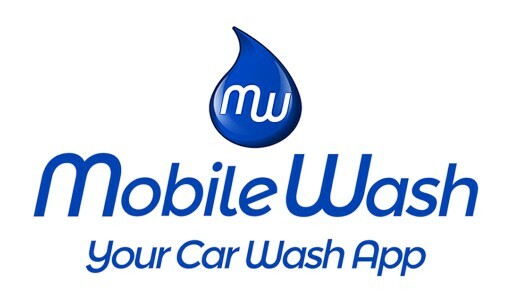 MobileWash is revolutionizing the way car owners are washing their vehicles. 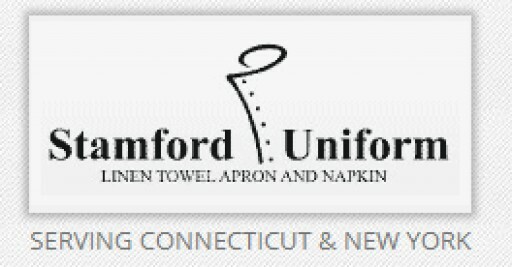 Stamford Uniform and Linen, a leading Brooklyn linen supply company, is announcing an update to its linen service page. The company has become known as the highest quality linen service and linen supply company to Brooklyn's many fine restaurants. Stamford Uniform and Linen has announced a redesigned informational page for NYC linen service issues. The new page emphasizes New York City services even though the company is headquartered in Stamford, Connecticut. Fabricare is a top-rated dry cleaner and shirt service in suburban Connecticut. The company is announcing updates to its information pages over the summer months. Delta Disaster Services, the full-service disaster restoration with locations across the U.S., announced the availability of franchise opportunities in the St. Louis, Missouri area on Jan. 11, 2018. 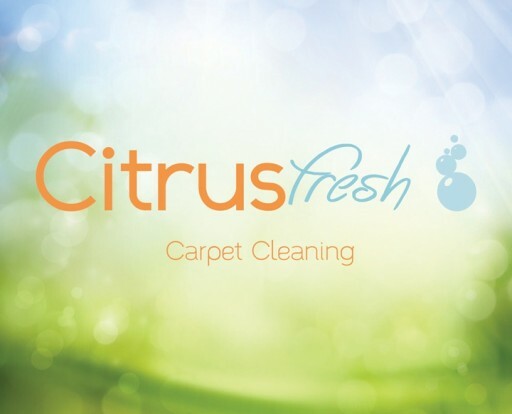 Unique and Innovative Commercial Carpet Cleaning Service has local business owner excited! 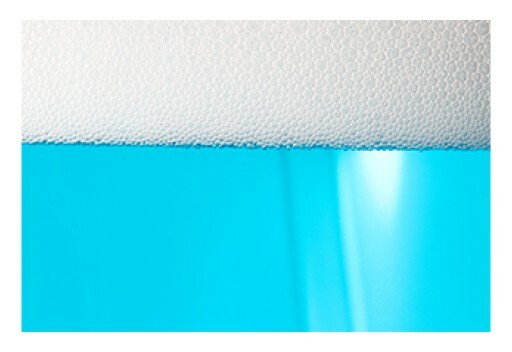 NCH's degreaser program includes Degreasing products, Dilution equipment and Application equipment. Successfully applied to HVAC cleaning, Electrical Cleaning, Floor & Wall Cleaning, Descaling, Machine Cleaning, Industrial Hygiene, Hood/Duct Cleaning, and Fleet Cleaning. 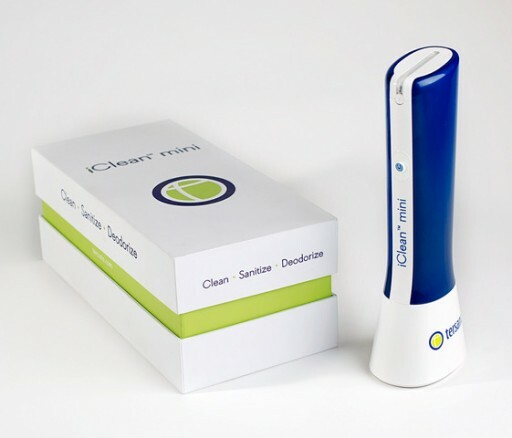 Non-Toxic, All-Natural Cleaning Product Line Introduces New Way to Clean with Probiotic-Powered Cleaners.